The Osprey Nest Art Gallery is home to the Pony Penning Poster. Resident artist, Kevin McBride, has pleased tourists year after year with his highly anticipated annual poster. Customers develop a fondness for his style of acute detail and collect the entire series. Whether the subject of his painting is the Chincoteague ponies, or other local wildlife – be it herons, eagles, cardinals, or fish – one senses the intense passion of the artist for his subjects. 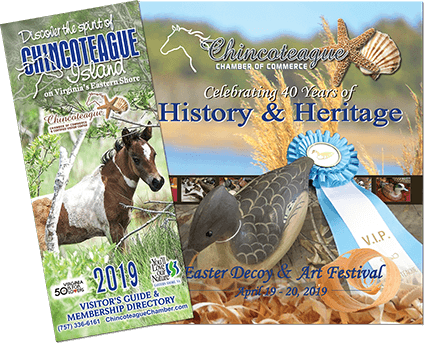 Come in and also browse the gallery’s extensive collection of decoys, American Indian jewelry and pottery, and interesting gifts that are rich with the local flavor of the Eastern Shore of Virginia.